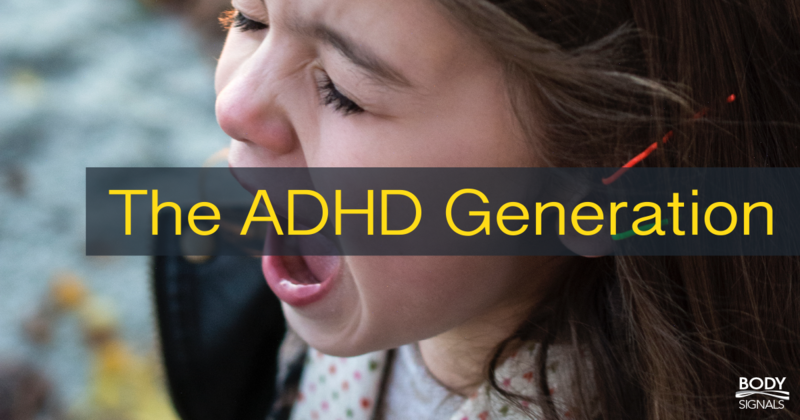 Attention-deficit/hyperactivity disorder, or ADHD, is commonly identified when a child has difficulty paying attention and controlling their behavior. Over the past ten years, we have witnessed the rate of children diagnosed with ADHD increase by 42%. The potential for over-diagnosis has caused a lightning rod of controversy within the medical profession as doctors have begun to speak out about the number of prescriptions that are filled each year for powerful stimulants such as Ritalin and Adderall. Providing powerful psychoactive medications to children has a significant set of risks, without providing a cure. And while the medications can improve the symptoms, they don’t address any of the underlying causes of the disorder. This is why leading healthcare organizations have begun to encourage a more conservative approach to managing ADHD. Adding conservative care, such as behavioral therapy, has been shown to eliminate the use of medications for nearly 40% of kids.